NTU Women’s Football 1st team have welcomed the festive holidays in style with a flawless season performance and the Midlands 1A League title. Number one on the team’s Christmas wish list, a league win has looked increasingly promising as the season has progressed, with the team playing hard to gain an exceptional record of seven out of seven in the league. 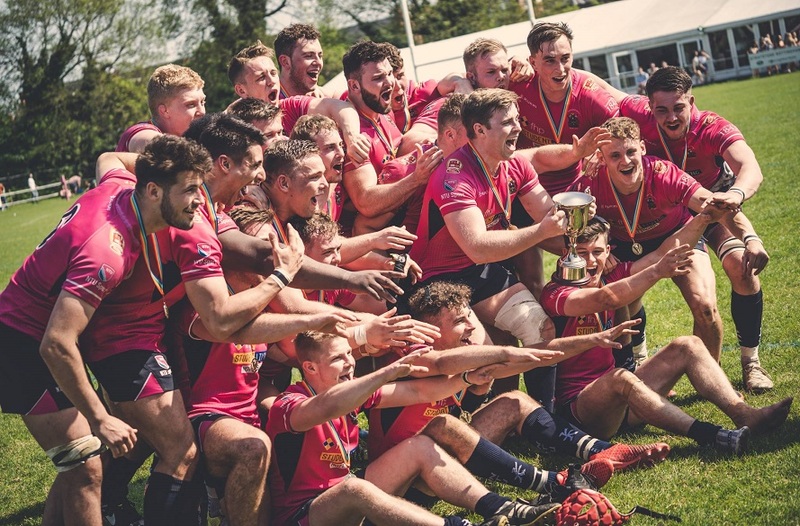 Coming into Wednesday’s (12 Dec) game with a faultless record, the match meant a league-decider against fifth position University of Worcester first team. Straight off the mark, it was NTU to hold possession of the ball and create opportunities for an early lead. Elizabeth Cruz was first to score a goal and make the score NTU 1 –WOR 0. Continuing good form after a dominant opening, their strong play saw a penalty kick given to the pinks, taken and converted by Charlotte Broad to make it NTU 2 – WOR 0. Both teams were playing a determined game, with Worcester struggling to stand up against NTU’s controlled and attacking play. Amy Sims was next to put a goal on the board for NTU and the score stood at 3-0 when the halftime whistle blew. Great team play in the first half meant the side entered the second half of the game in a comfortable position, but with sights firmly set on an all-important victory, there was no intention of letting up. NTU player Sophie Tudor scored her 1st goal of the season for NTU to set the scores at 4-0 within 20 minutes of the second half. Worcester’s team found themselves playing a difficult game, but did not give up and fought hard to put a goal on the board late on to make the score NTU 4 – WOR 1 as the match headed to its final stages. 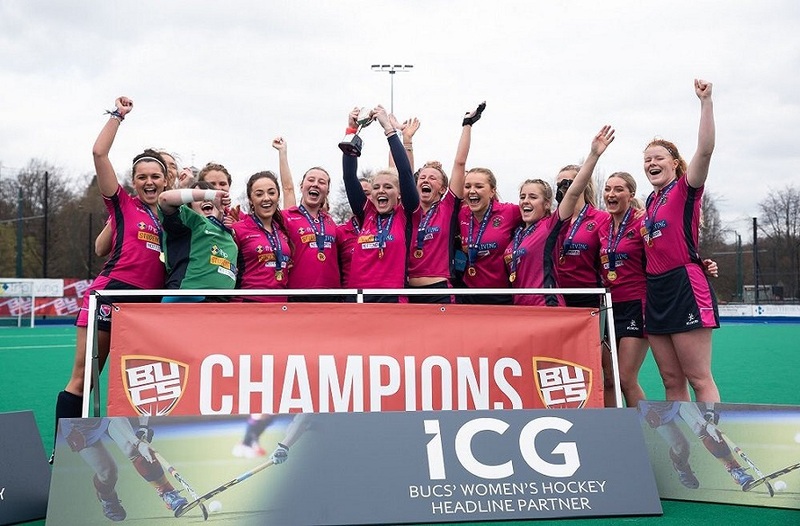 The full-time whistle blew with final scores at NTU 4 – WOR 1- and elation for the women in pink with league champion status achieved. The side have faced some extremely challenging games this season; coming out on top against local rival University of Nottingham at home in October with a big 4-1 win, the first time the side has defeated UON in the league since November 2015. This was followed up with a gruelling away game against Cambridge that saw both sides battling hard with no goals heading into the in the final stages. It was NTU’s hard work and perseverance that paid off with a vital goal in the 82nd minute giving them a 1-0 win. The league title was put firmly in their hands as the beginning of December as they went on to complete a league double against UON, winning away 4-1 and needing just one for the league title. The 100% win record is even more impressive because the team is almost an entirely new one. Of the 18 in a 20-player performance squad, only six had played in BUCS before this season, with nine first year students, three new postgraduates and two away with long term injuries. 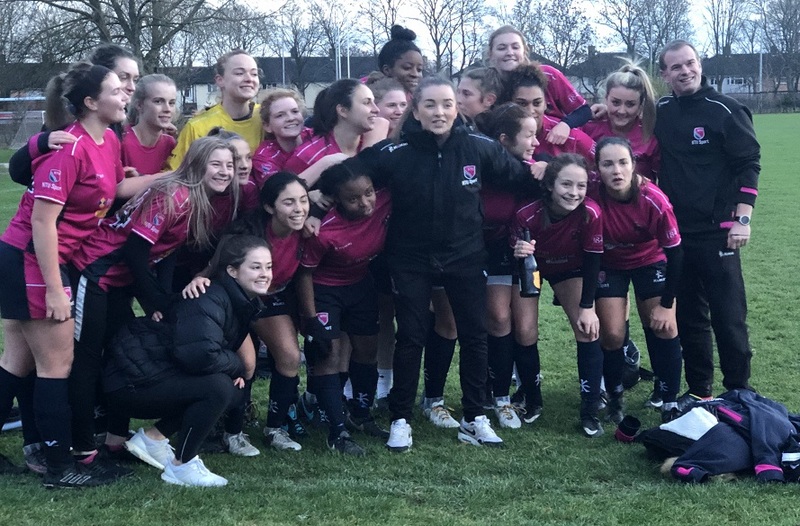 Women’s Football Head Coach Daniel Corlett said: “For the players to be able to win a league title in a very competitive division before Christmas is a huge achievement, and is testimony to the attitude, application and ability of all the players. 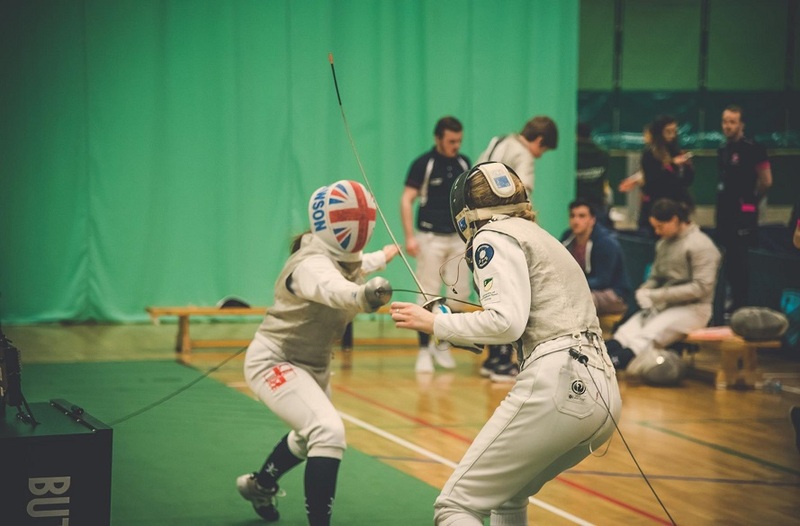 “Two thirds of the squad started at NTU this year so they’ve only been together as a team for just over two months. To see how well they’ve gelled as a group and how much they care about and fight for each other is really impressive to see. “Whilst we’ve got seven scholars it is very much a squad and not a group of individuals, we’ve had 11 different goal-scorers across the season. “We have approached every game, regardless of the opposition, with the mentality of winning and making a statement of our intent every time and have benefited massively from the support of the strength & conditioning and physiotherapy teams who have helped the players to prepare and get back efficiently if they were injured. “To finish the term off like this has set a high standard for the team to live up to after the Christmas break, particularly with the brand of football we’ve being playing and the nature of the wins, but we don’t want to ease up at all. Click here to see the moment NTU Women's Football won the league title.